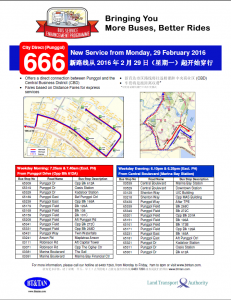 City Direct Bus Service 666 is an AM/PM Peak City Direct service between Punggol and the Central Business District, passing through Punggol Drive, Punggol Field, and and express sector via TPE and CTE. 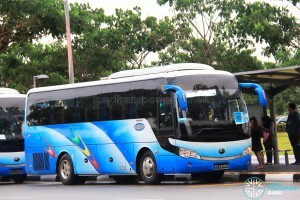 It is the sixteenth City Direct route as well as the fifty-seventh (57th) route introduced under the Bus Service Enhancement Programme (BSEP). City Direct Service 666 provides residents of Punggol with greater connectivity to the Central Business District. The service provides a travel alternative for commuters who relied on the rail network and feeder buses to and from the CBD. The route incorporates an express sector between Punggol Way and Anson Rd via TPE & CTE. This is the sixteenth City Direct service to be introduced under the Bus Service Enhancement Programme (BSEP), which provides more options for commuters using stretches of the existing rail lines that experience persistently high ridership, while the ongoing rail enhancement measures are being implemented. City Direct Services operate one-direction trips during AM/PM Peak Hours on weekdays only, excluding public holidays. Rides were provided free-of-charge on its first day of service. Fares: Charges distance-based express fares. Calculate your bus fare using LTA’s fare calculator on MyTransport.sg here. 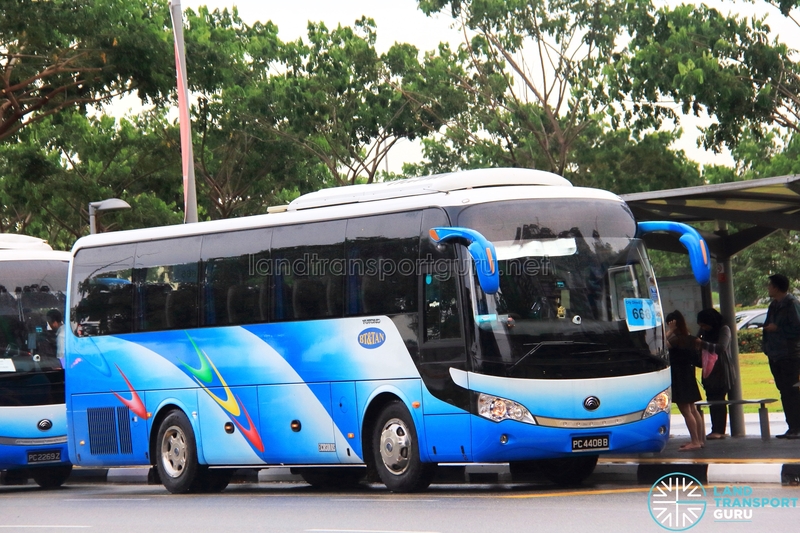 Fleet: Service 666’s fleet comprises of private buses operated by BT & Tan. 2015 (05 Aug): Tender for City Directs 666 to 670 announced; tender closes 31 Aug 2015. 2015 (14 Dec): Tender for Ang Mo Kio / Yio Chu Kang City Direct & Punggol City Direct awarded to BT & TAN Transport Pte Ltd at $2.46 million. 2016 (29 Feb): Launch of service. 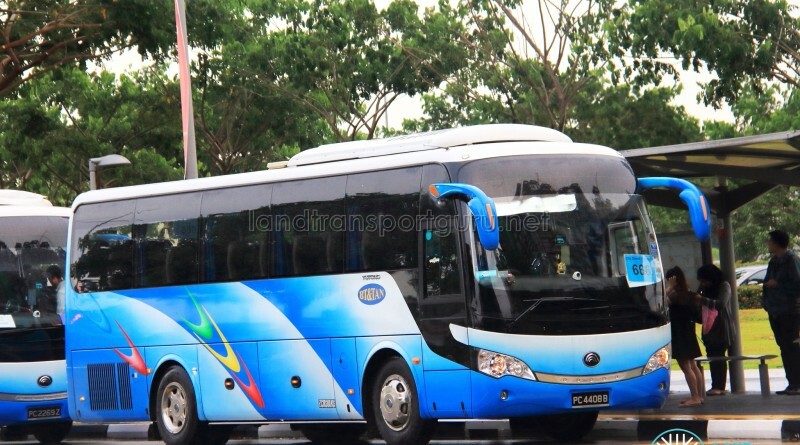 “More Travel Options with Five New City Direct Services.” Land Transport Authority. February 22, 2016. May i know usually what time does the first bus reach mbfc? What happened? This morning bus service 7:30 never arrived ☹!? Is it the drive sick? I’ve been taking the bus for the past 2 days and the 1st service ETA never came! Have you stopped to only one service? If so, please update the website and don’t waste ppl’s time!